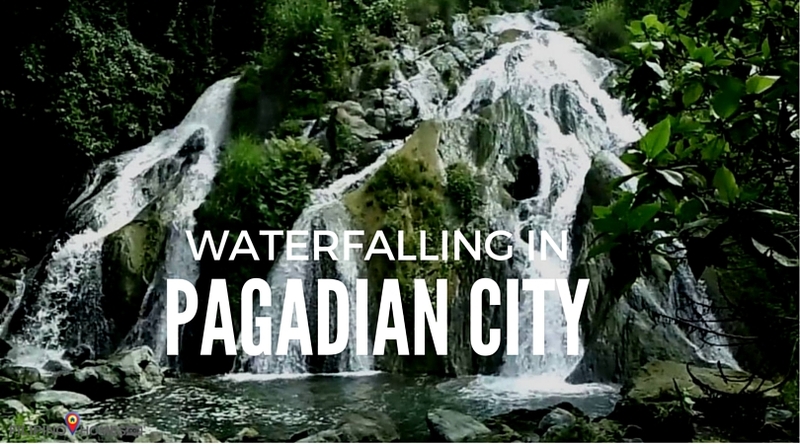 Located in the town of Labangan, some 12 kilometers from Pagadian City, Pulacan Falls covers an area of 400 square meters. It is easily accessible by any motorized vehicle. The place is ideal for camping and picnic. Lison Valley Waterfalls, also known as Baka Falls, is still relatively untouched. 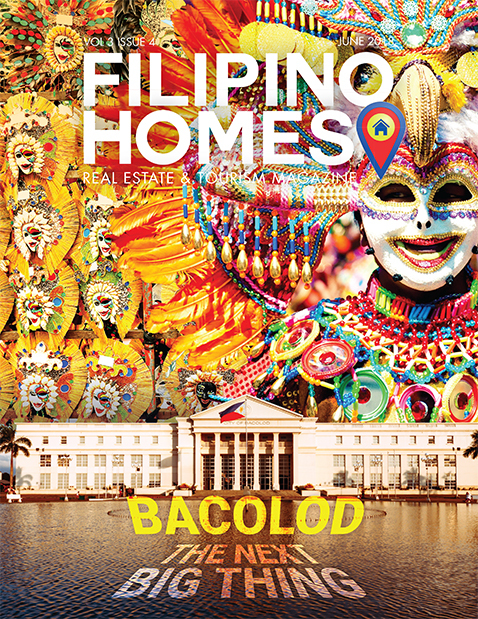 It is located in the farthest barangay in the city, approximately 40 kilometers (25 miles) northwest of Pagadian. Lison Valley Falls has a height of about 18 meters (60 ft) with a catchment pool area of 1,500 square meters (1,800 square yards). 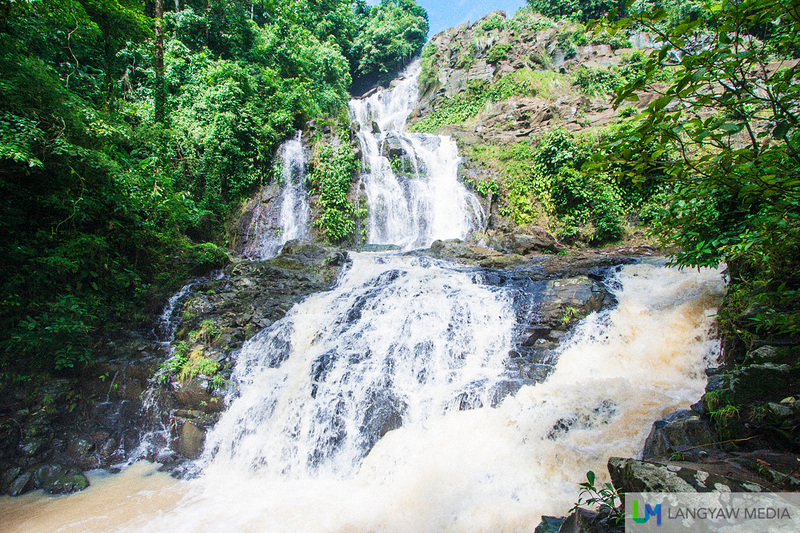 Manga Falls is about 7 kilometers away from Pagadian City. It is a two-tiered waterfalls surrounded by huge trees that are home to white monkeys. 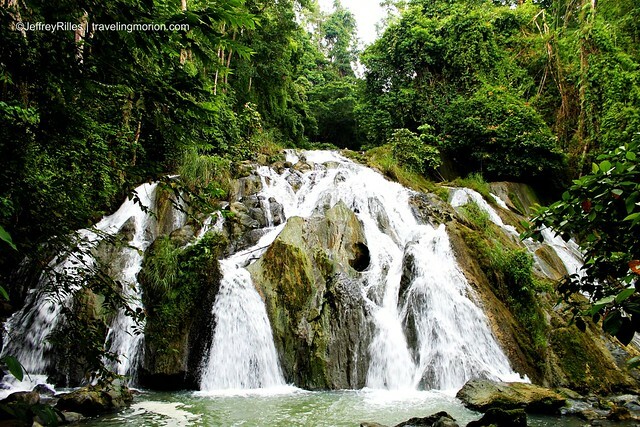 Lourdes Falls, located in Barangay Lourdes, is another waterfalls attraction in Pagadian City. Like the hot springs, Lourdes Waterfalls is also located some 32 kilometers away from the urban area. Ditoray Falls is located 14 kilometers away, in Brgy Ditoray. It is accessible by tricycle and a short easy trek amidst farmlands. These are just a few of the sights in Pagadian City. If you haven’t yet, schedule a trip to the gateway to Zamboanga del Sur soon.